The biopic on Sanjay Dutt’s life named Sanju was released a few weeks back and is still going strong on the box office. The movie showed us different aspects of Sanjay Dutt’s life that weren’t very clear earlier. Biopics have always had their own charm and can easily make anyone a fan. And presently, biopics are a big hit in Bollywood. People eagerly watch biopics to know more about the life of their favorite stars or celebrities. If you are also a fan of biopics, these 5 upcoming biopics will definitely interest you. Have a look. 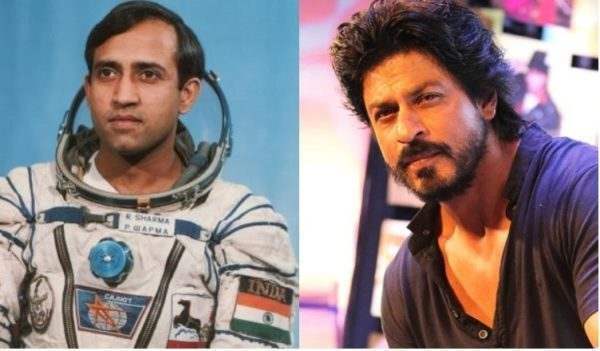 We all know who Rakesh Sharma was. He was the first Indian to reach the moon. A biopic on his life is being made that is titled Salute and probably Shahrukh would play the lead in the movie. The man behind Kingfisher and one of the biggest bank frauds who fled with more than 9,000 crores from India is getting a biopic made on himself. 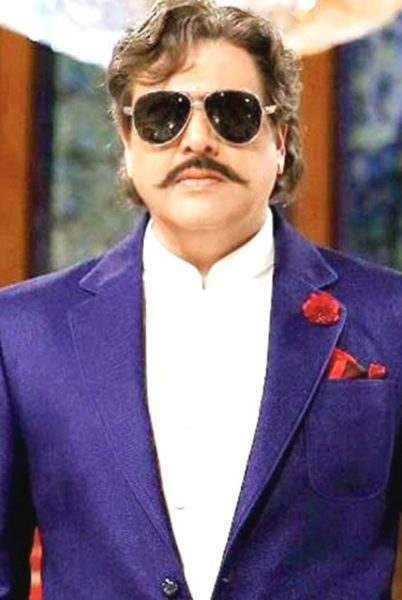 The movie, titled Rangeela Raja would have Govinda playing Vijay and would be directed by Pahlaj Nihalani. Kangana Ranaut starrer Manikarnika is a biopic on the mardani Jhansi Ki Rani. 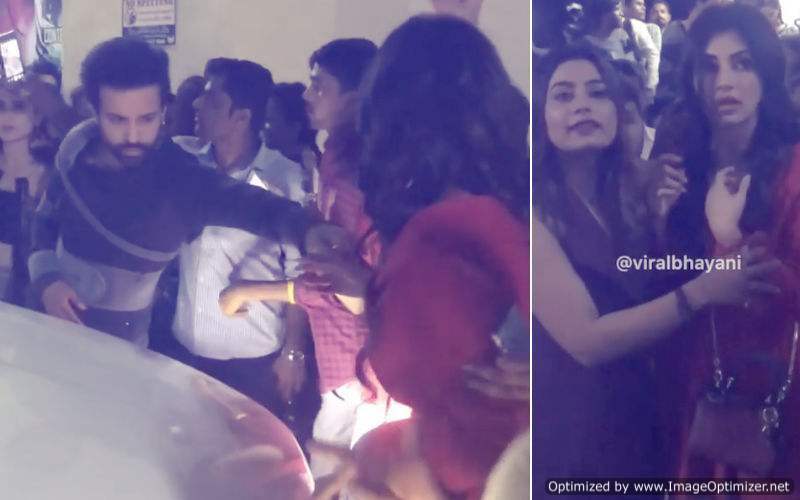 The movie is directed by Krish and is set to release on 25 January 2019. A movie on the life of the former Prime Minister of India, Manmohan Singh is under process. 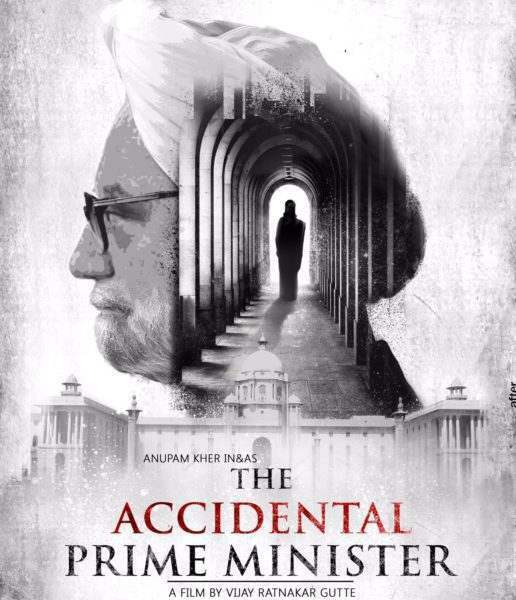 Titled The Accidental Prime Minister, this movie would star Anupam Kher playing the lead role and is set to release in December this year. 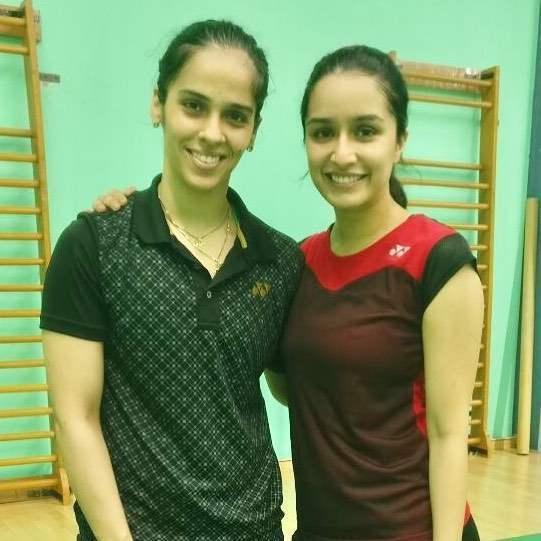 The ace badminton player Saina Nehwal is one of the youngest persons to get a biopic made on her life. The movie was announced in 2017 and Shraddha Kapoor would be playing the lead role of the world champion. Next story Kishan Bhaiyya Out, Keventers In!